I sincerely apologize for replying to you just now. It's nice to know I reach people even in Lithuania! And thank you too for your generosity of time and comments. 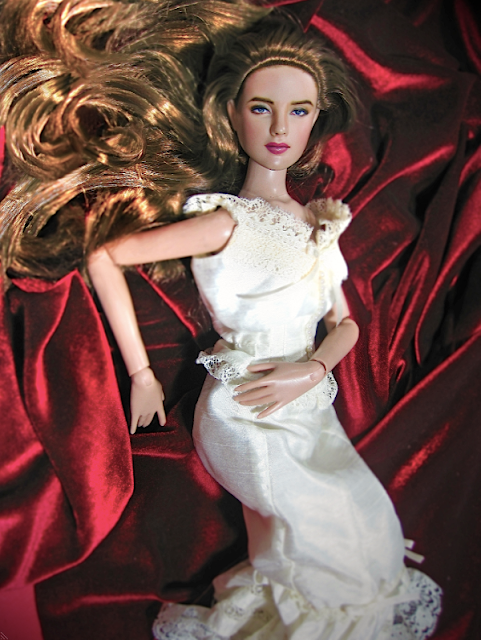 I guess everything you see here is just a passion to immortalize the dolls. Photographs are memories and I think they should include the passions we have -- dolls included. Thank you so much for passing by! I love GWTW as much as everyone here does I guess. Take care always!